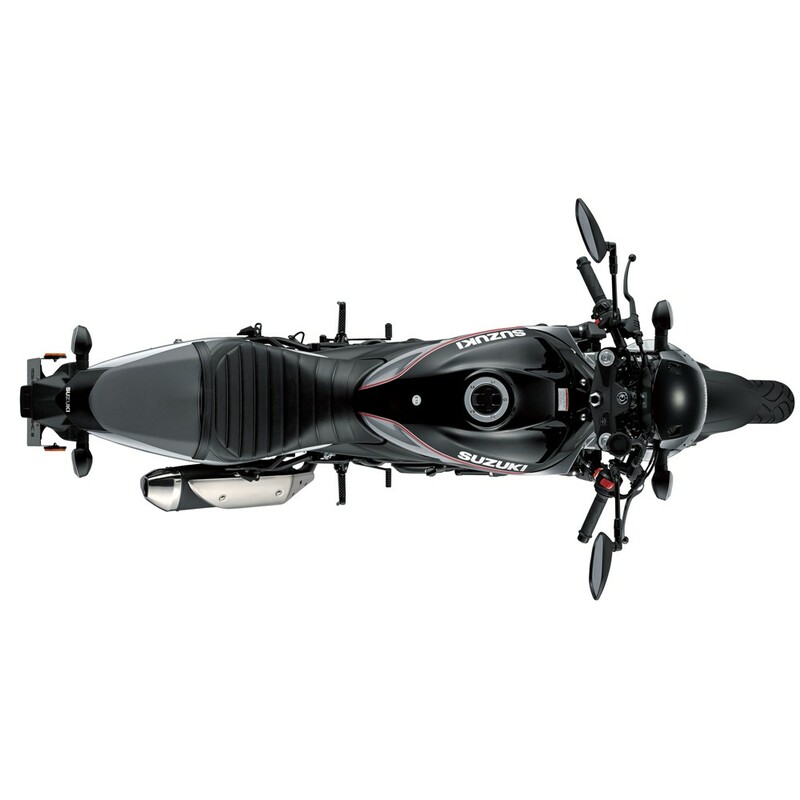 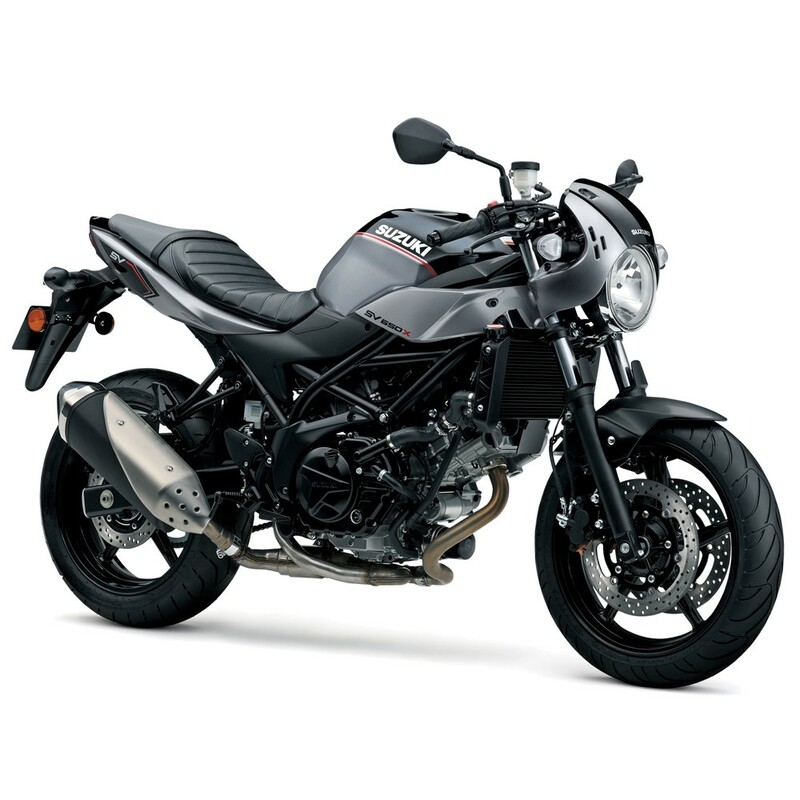 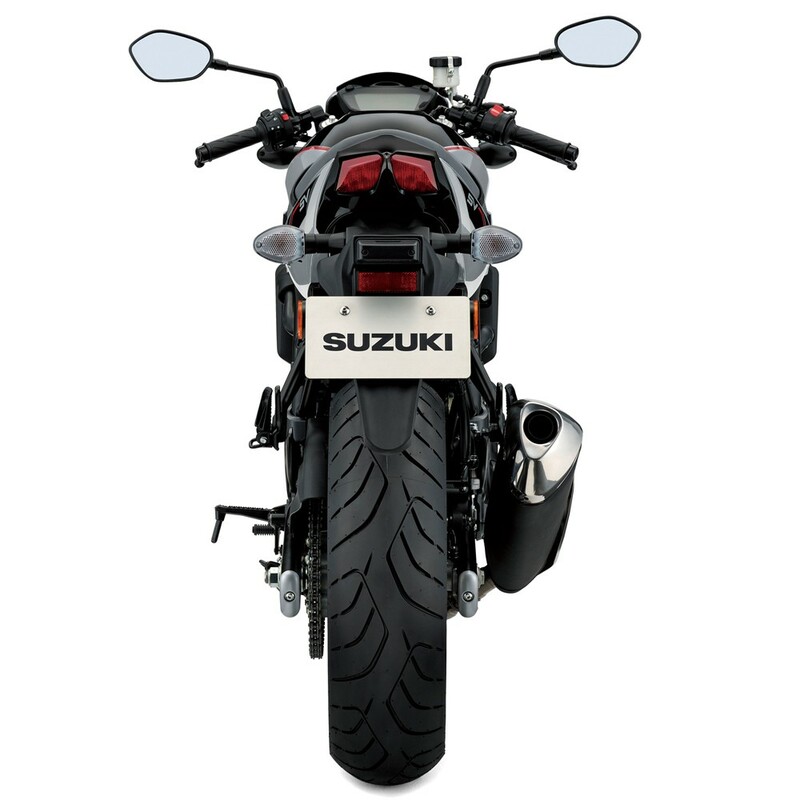 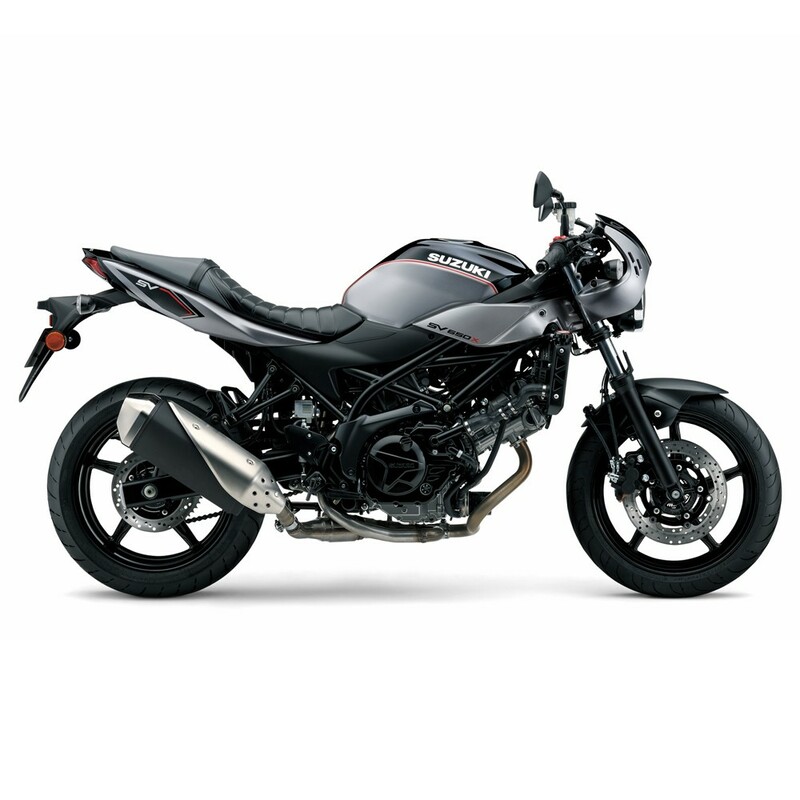 The SV650X is equipped with clip on handlebars compared to the standard straight bars on the standard SV650. 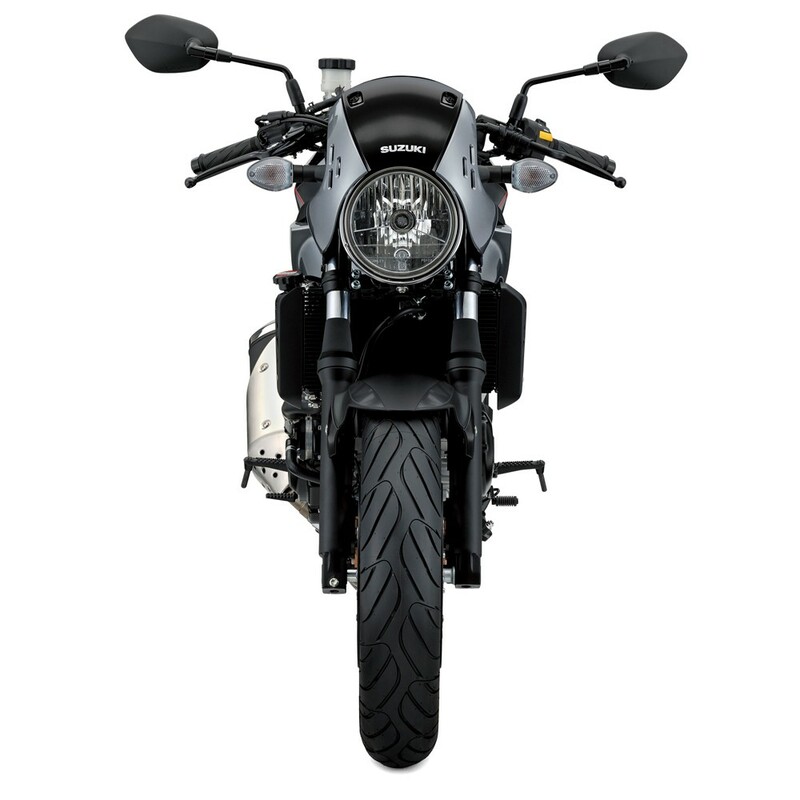 These clip on bars encourage a sporty riding position, and hark back to the days of the original café racers. 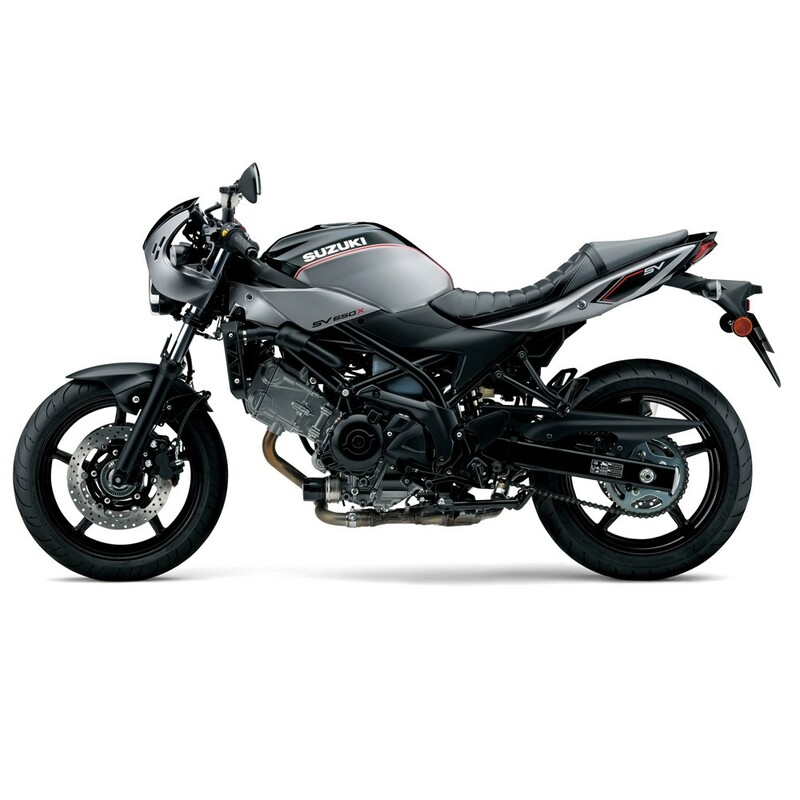 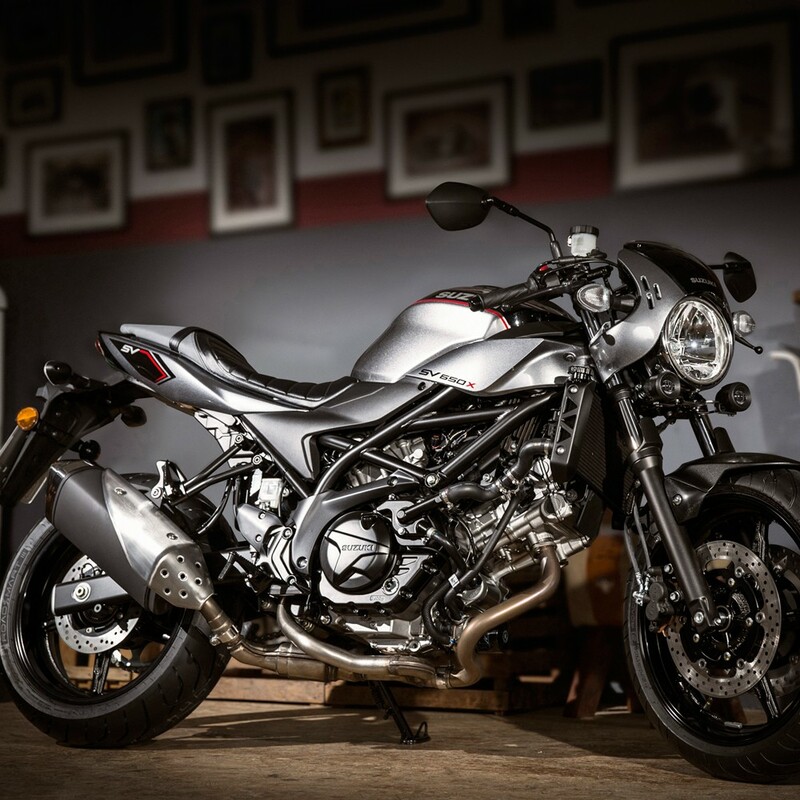 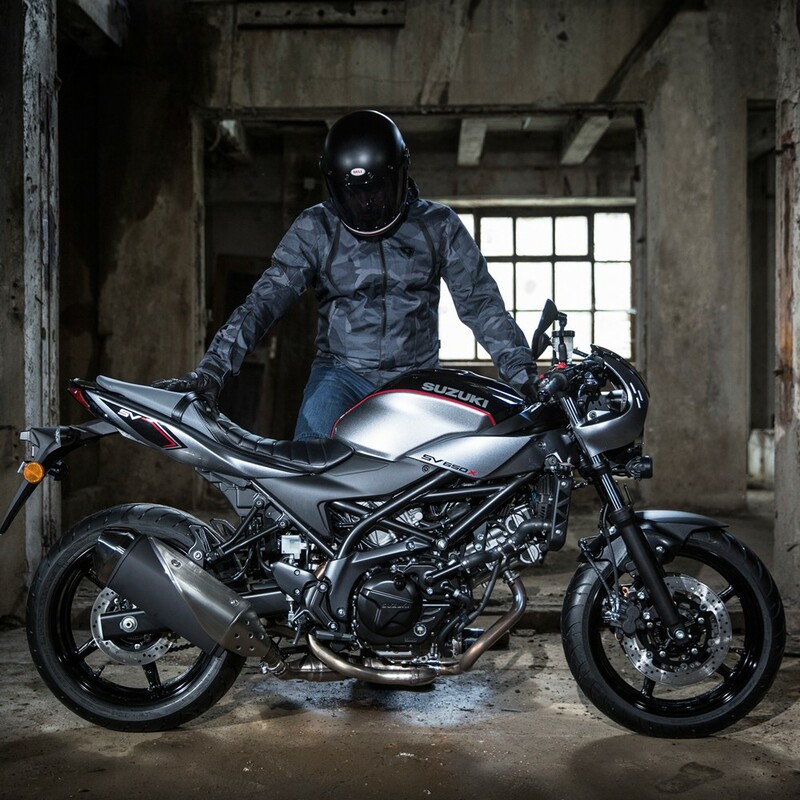 The SV650X is equipped with some of the most advanced rider technology available, including Low RPM Assist and Suzuki Easy Start System.